Never use your oven to heat your home. An open door on either a gas or electric oven creates a burn hazard, and with windows sealed against the cold and an open door, the oven can produce a concentrated exposure to carbon monoxide. 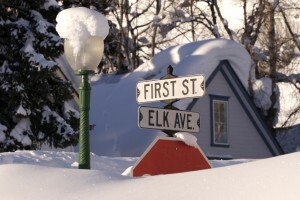 Make sure vents for the dryer, furnace, stove, and fireplace are clear of snow build-up. 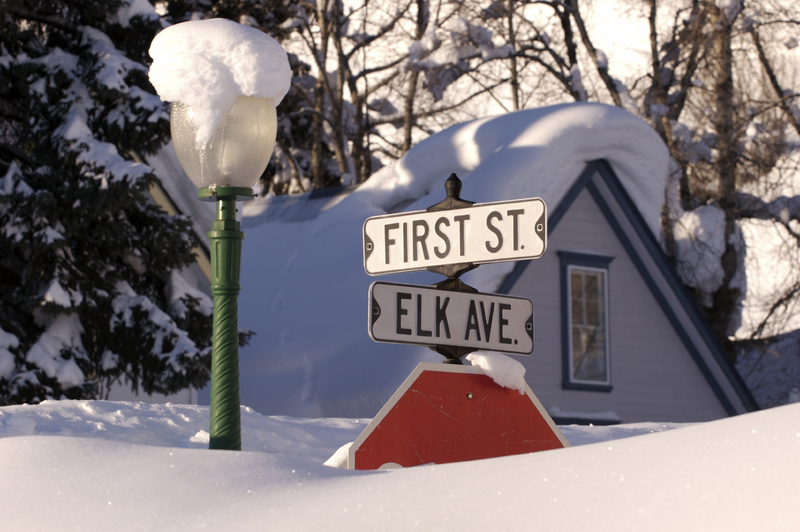 Keep fire hydrants on your street free of snow. Make sure all fuel-burning equipment vents to the outside and is kept clear. They give off carbon monoxide (CO) which can build up and is odorless and invisible. Use a generator only in a well-ventilated location outdoors (not in a garage, basement, crawlspace or any partially enclosed area) and away from windows, doors and vent openings. Have both smoke alarms and CO detectors with battery back-ups in your home, ideally in the hallway near the bedrooms in each sleeping area and on every floor. Put together a supply kit that includes flashlights and extra batteries. Keep a flashlight and phone by your bed within easy reach. If you have no other choice than candles for lighting, be sure everyone knows the rules for safe candle use. Maintain all heating equipment and have chimneys cleaned and inspected every year. ← Renaissance Academy Kids: We Will Play Safe!